When I started my PhD in medieval archaeology the reason was simple. There was a very clear gap in the understanding of medieval castles I wanted to address and formalising it as a piece of research seemed the next sensible step. So here I am researching why castles were demolished in the Middle Ages and what that looks like archaeologically. (Hopefully!) the results will carry weight and might change how people think about the subject. As I’m approaching the end of my project, I’m thinking about what I might do afterwards. I would love to stay involved in academia but don’t know if there’s space. It’s a competitive field and, while I love the research and the teaching, it may prove very difficult to land that permanent academic post. What I do know is that I’d like to stay involved with discussions around castles and medieval archaeology – and becoming a university lecturer isn’t the only way to do that. Voluntary work is a one way to keep a foothold in the field. Two years ago I joined the board of the Castle Studies Trust. We’re a small charity with no staff and a budget of around £15,000. We fund research projects into castles with a limit of £7,500 per grant. The Trust doesn’t get directly involved in the fieldwork or interpretation, but we do get to choose which projects we support, which, in turn, helps to shape current research in this area. What happens is that groups interested in carrying out research on particular castles apply to the Trust with projects that have been fully planned and costed. We then send these applications to a panel of castle experts who assess them and provide recommendations for funding. Finally, the board of trustees decide which projects to support, based on these recommendations. For those interested in applying for a grant, the application process opens in September and closes on 15 December. The Trust will confirm awards in February. 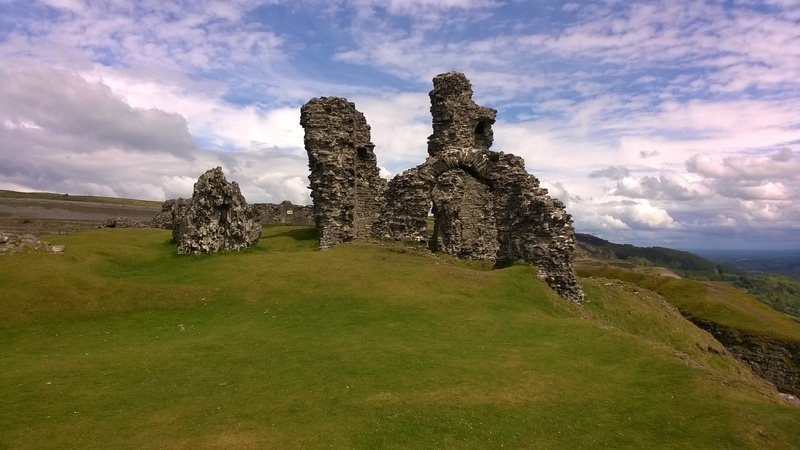 Castell Dinas Bran in Wales, the site of one of the Castle Studies Trust’s most recent projects.. Regardless of what happens to me next, I have found volunteering with a heritage organisation a very useful experience. I’ve talked to archaeologists working in the field about their projects and have been able to pick their brains about my own research questions. I’ve learnt much more about castles and how they worked, and have broadened my perspective on the topic. My work at the Trust also shows that I am passionate about heritage: I’ve made the effort to do outreach, I’ve gained practical knowledge of the challenges of preservation, and I’ve been forced to consider the public benefit of projects submitted to the Trust. I’ve also gained a much stronger understanding of the funding process. By assessing applications and giving critical feedback, I’ve learnt what makes a strong application – and will be able to apply these lessons when I go on to make grant applications of my own. It’s also been a useful opportunity to build my professional network. Importantly, it’s also given me transferable skills which will be useful outside the context of medieval archaeology. Becoming a trustee, even of a small charity, requires you to be an active volunteer and to take on some major responsibilities. You have legal duties, such as scrutinising accounts and doing your bit to ensure funds are spent in line with your organisation’s objectives. You also gain experience of governance, i.e. being in charge of an organisation. Finally, with the Castle Studies Trust I’m also specialising in communicating the results of our work, so I have demonstrable experience of communicating with different audiences and developing skills I wouldn’t get the opportunity to do so otherwise. Being a trustee has been a really rewarding experience and it’s something that I would encourage others to do, particularly early in your career. Although, according to Young Charity Trustees, the average age of trustees in England and Wales is 57, don’t be put off – many charities are looking for younger members to join their boards. They want the new experiences and points of view that you can bring to the organisation. If you’re interested and want further information, the Young Charity Trustees group has some useful materials here. Volunteering with heritage groups is a great way to contribute to an area you care about and to gain experience for your CV. I’ve found that in small organisation, such as the Castle Studies Trust, one person can make a colossal difference. But most important of all, I’ve found volunteering to be fun. So if there’s an organisation whose values match your own, offer to help them out. And if you want to know more about the Castle Studies Trust in particular, check out the video below. Enter the World’s Largest Photo Competition! 24th Aug, 2017 / 3 Comments on Enter the World’s Largest Photo Competition! Medievalists love their subject. As a medievalist, you not only spend most of your working week researching the medieval past, but you probably visit medieval sites in your spare time too. And during these visits, you’ve probably taken photo after photo of castles, abbeys, churches, houses etc. In fact, there’s a good chance that you have a whole cache of photos sitting on your computer from visits to various medieval sites. So what can you do with those photos? Well, instead of boring your nearest and dearest with them, why not submit them to the Wiki Loves Monuments photography competition? Wiki Loves Monuments, the world’s largest photography competition, starts on 1 September and runs until the end of the month. It’s a chance to tap into a huge audience and shape how the online community perceives the medieval past. Images are an important way of presenting historic sites, both for understanding them and inspiring further interest. So, if there is a site you care about, why not share your pictures of it through this competition?! 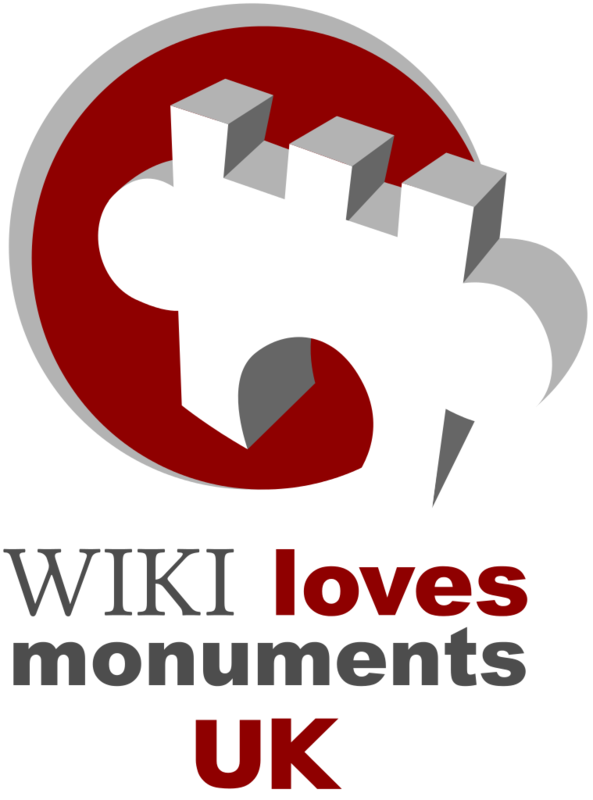 What’s special about Wiki Loves Monuments is that it links up to Wikipedia and its huge audience. In July, 4.4 million people read Wikipedia’s article about archaeological sites in the UK – 4.4 MILLION! That’s an enormous number of people – and it’s an audience that wants to learn more about our subject. We can help promote this by sharing images of our favourite medieval sites to illustrate Wikipedia articles. Any images submitted to the competition will be under an open licence, meaning anyone can reuse them. More and more, researchers are using Wikipedia to share information. The Hillforts Atlas Project run by the University of Oxford and the University of Edinburgh have shared a large chunk of their data with Wikipedia so that it will be easier for people to find information about these sites. Images of medieval manuscripts from the British Library are being shared under an open licence to accelerate research. Adding your photos to Wiki Loves Monuments is a great way to take part in a bigger movement helping to promote the medieval past. 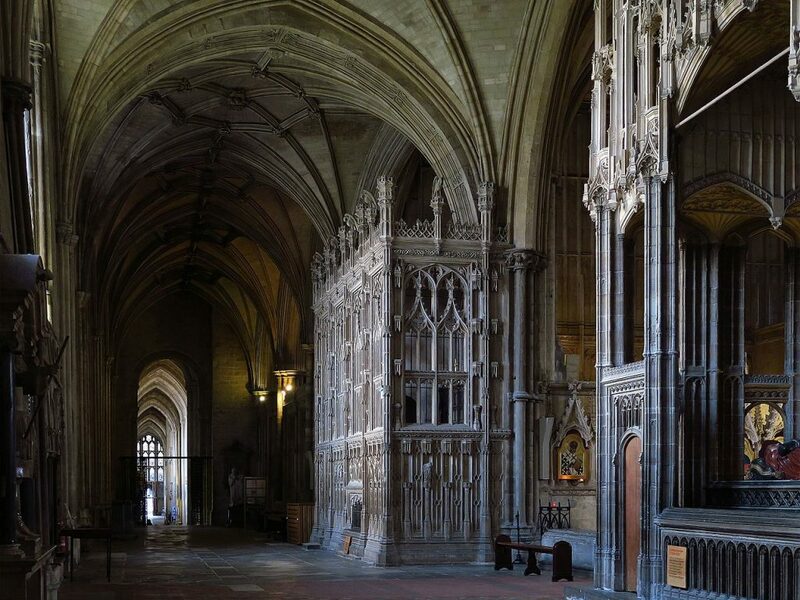 The 2016 winner of Wiki Loves Monuments UK: the south aisle of Winchester Cathedral’s reto-choir by Michael Coppins. Licensed CC by-SA 4.0. Of course, it wouldn’t be a competition without prizes: the top ten photographs will get prizes, and the best image will win £250. All entries are welcome as long as you took the photos yourself. They could be photos taken especially for the competition, or ones you took ten years ago and haven’t found a use for yet. So go to the competition website and explore what heritage sites near you need photographs. And, just think, your images could soon have an audience of millions!